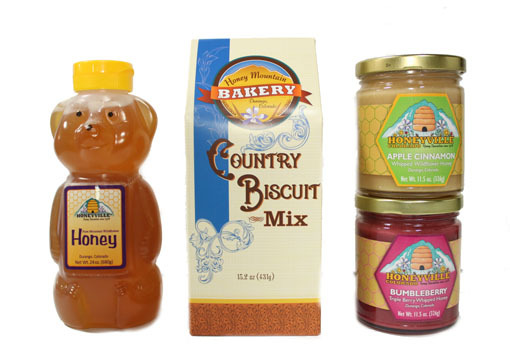 MAMA BEAR is full of thick, flavorful mountain wildflower honey in a 24 oz size. SAVE $1.00 per bear when you order more than one, shipped to the same address. The Best Product & Service A Wonderful Gift. 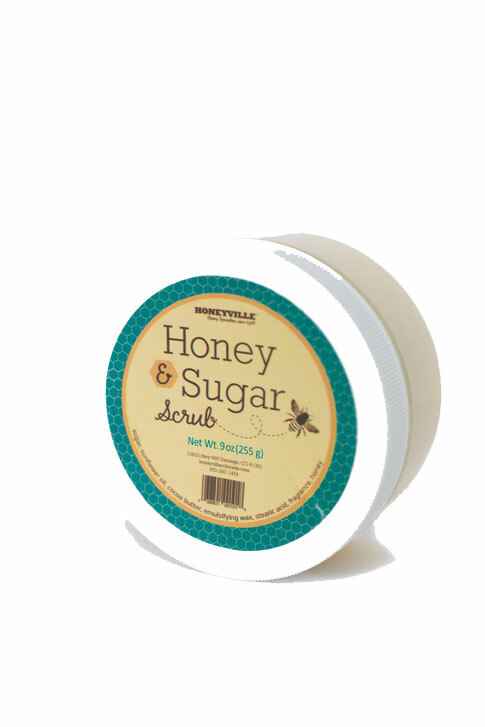 We love Honeyville products and have been enjoying them for 40 years! Thank you! 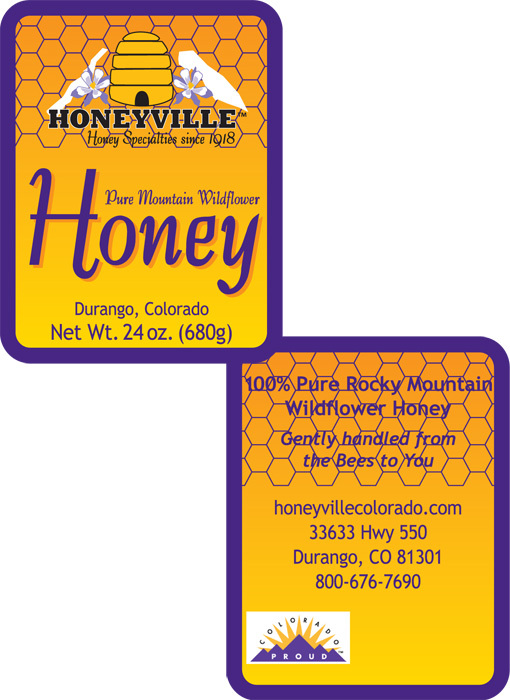 We love your honey and our trip to Durango was where we found you. Honey is great....shipping makes it costly. 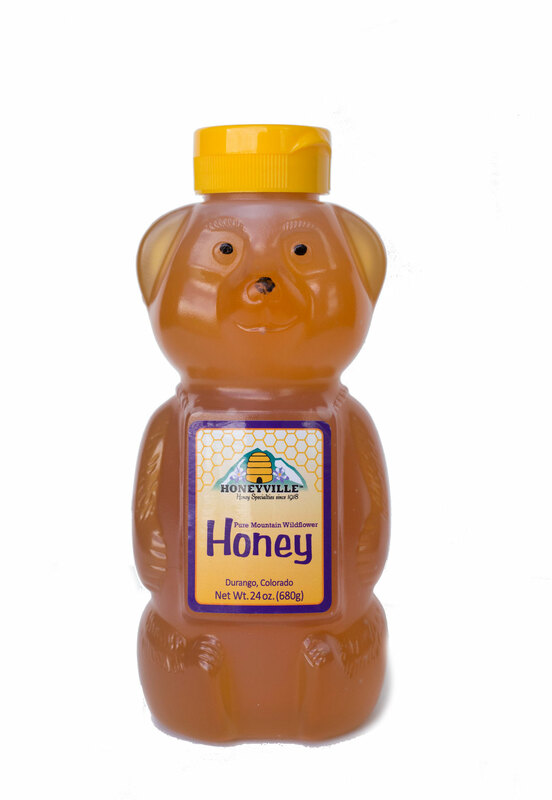 We have been ordering honey from Honeyville for 20 years and they never disappoint! I never received my order. Numerous contacts never returned. - Hi Kent, in reviewing your order we see it was delivered to your front door Jan 8th. I have spoken to all staff an none have any knowledge of any inquiry calls. Maybe called Honeyville Grain? We will be calling you shortly. I think this is the best honey that we have ever tasted. Sorry Sue Bee. We love the delicious honey and shipping was very fast! Great gifts available! 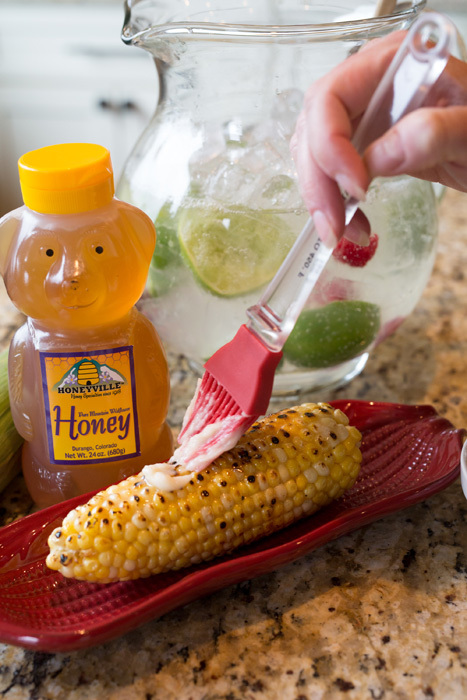 This is the BEST honey you'll ever taste! We can't get enough of it. We always have it in stock and use it all year round. Thank you for such a wonderful product. Keep up the great work!!! The flavor is clean and mild. It's nice to be able to purchase true honey.